Sadly for a lone tourist, much of Rome is either indecipherable or inaccessible. Unlike Canada, where every hundred-year old building gets a commemorative plaque, even the magnificent churches typically lack explanations of their features. And the city is full of so many notable religious sites that a guide book would weigh more than a traveller could handle. Many other places are off-limits, including most buildings within the Vatican City State walls. Still, you can pass the first tier of Swiss Guards if you are properly accredited with the media. This allows journalists to approach the participants of the Synod of Bishops as they enter Paul VI Hall and watch the Holy Father as he enters. Beyond this, you need friends. Following the "Testimony" film premiere, I was invited by a colleague to visit a priest/friend who lives above the Sant'Uffizio, wherein lies the offices of the Congregation for the Doctrine of the Faith. 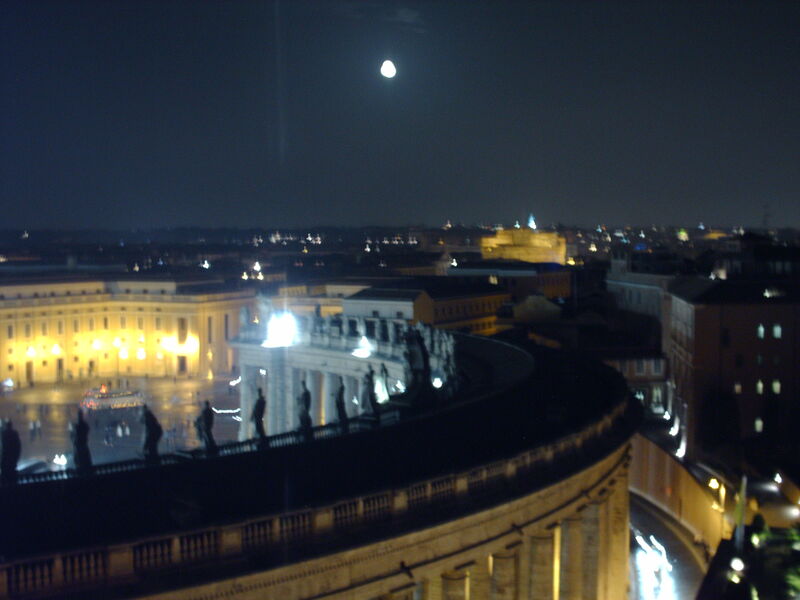 The rooftop provided perhaps the best view of the Vatican, save from the Dome of St. Peter's Basilica. However, your view will be as good as mine for Saturday's historic Vespers, where Patriarch Bartholomew I will be the first non-Catholic to lead a Synod of Bishops liturgy. 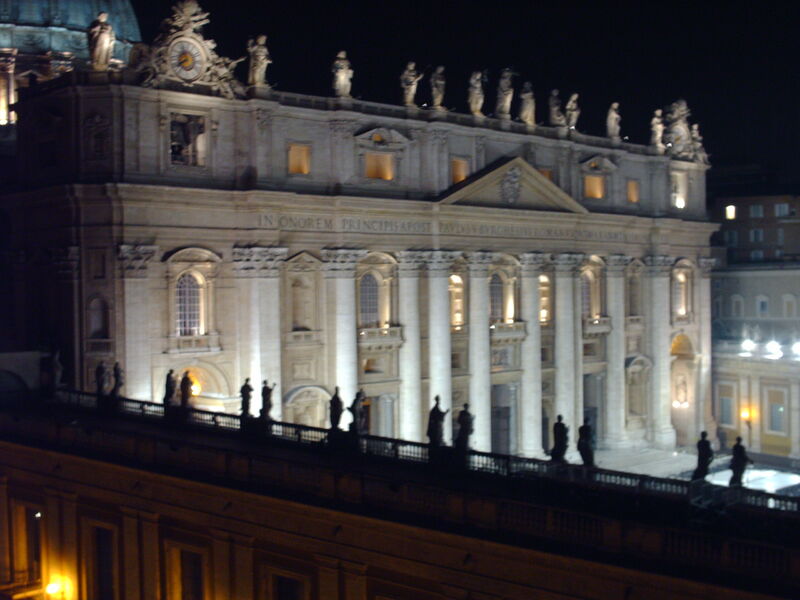 The Holy See Press Office explained that given the relatively small size of the Sistine Chapel--and the great number of Synod Fathers--no press will be allowed to watch in person. The exceptions are official agencies like Centro Televisivo Vatican, thanks to whose feed I'll be watching the Vespers with you on Salt + Light Television or the live webstream, airing Saturday at 11 AM (EST).